James Franco, actor-artist-writer extraordinaire, has announced that in February 2016 he will open an exhibition displaying his paintings of birds at Siegfried Contemporary, Switzerland. The exhibition, colourfully entitled ''Koo Koo,'' will reportedly take place in a space constructed in the shape of a cuckoo clock. 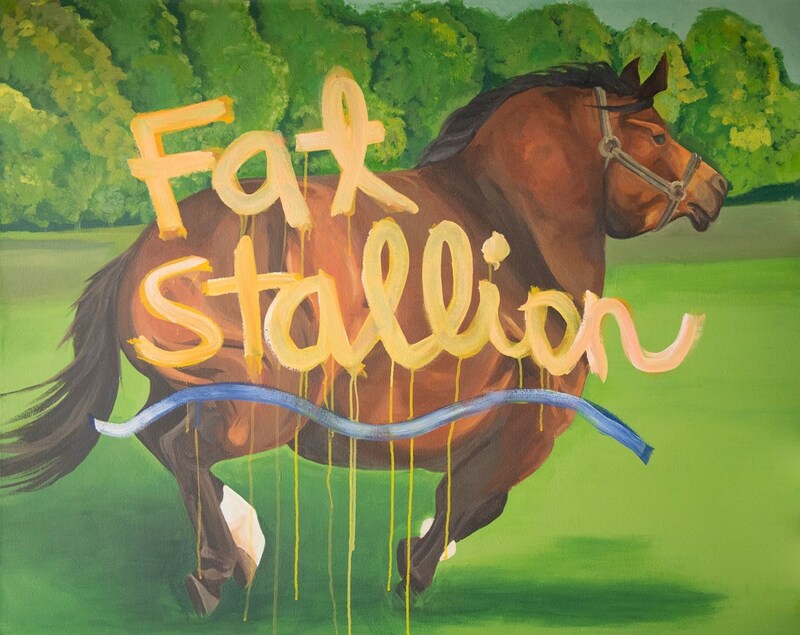 Franco has in the past ventured in to painting animals, he created works around the concept of capturing fat animals. Franco's exploits into the art world include his ''Psycho Nacirema'' show at London's Pace Gallery, Unfinished, a movie on River Phoenix which was shown at the Beverly Hills' Gagosian Gallery as well as the 2012 ''Rebel'' exhibition at the Museum of Contemporary Art, Los Angeles. Find out more about ''Koo Koo'' here.